I am pleased to inform you that the final report of the 2nd Arctic Science Ministerial (ASM2) “CO-OPERATION IN ARCTIC SCIENCE – CHALLENGES AND JOINT ACTIONS” is now available on the ASM2 website. Please go to https://www.arcticscienceministerial.org/files/190402_ASM2_Bericht_V2_bf.pdf to download the report. 27 March - 2 April 2020. Hosted by the Icelandic Centre for Research, Rannís, and the University of Akureyri, the ASSW 2020 will be an important part of the Icelandic Chairmanship of the Arctic Council. Most of the ASSW events will take place in the facilities of the University of Akureyri. The University of Akureyri (UNAK) was established in 1987 and since that time, it has been constantly developing and growing as one of the main educational institutions in Iceland. It offers PhD and masters' opportunities to postgraduate students in a wide range of subjects and is recognized for the excellence of its faculty in the area of Arctic research and education. The Master's degree in Polar Law is the first of its kind and unique in the world. Through its programs and practices, UNAK seeks to foster interdisciplinary knowledge and collaboration in the Arctic and to improve the livelihoods of Arctic communities. In addition, several institutions working on a wide range of Arctic issues are currently based in Akureyri, enhancing knowledge and awareness on Arctic matters, such as the IASC Secretariat, the Arctic Council's working groups CAFF and PAME, the Stefansson Arctic Institute, the Icelandic Arctic Cooperation Network, the Polar Law Institute, Arctic Portal and many others. Check out more at Arctic Akureyri's website. Please find attached announcement of the Arctic air pollution workshop in Milan. The workshop is devoted to the project "Strengthening cooperation on air pollution research in Svalbard", but the second day is planned for networking and planning of further joint campaigns in Svalbard and in the Arctic in general. I hope you could spread the word among other scientists who is working with the topic of Arctic air pollution and meteorology. An international workshop on Understanding and Responding to Global Health Security Risks from Microbial Threats in the Arctic will be held on November 6-7, 2019 in Hanover, Germany. 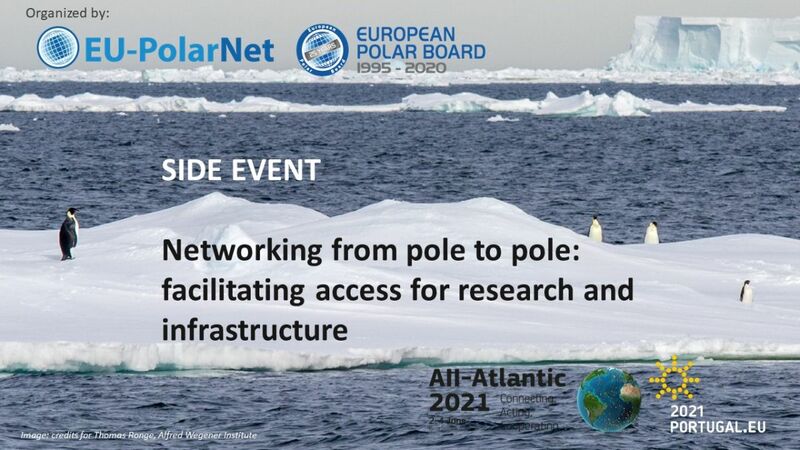 This activity is being planned as a cooperative effort among three boards of the U.S. National Academies of Sciences, Engineering, and Medicine [the Polar Research Board, the Board on Life Sciences, and Board on Global Health] in partnership with the InterAcademy Partnership and the European Academies Science Advisory Council. opportunities to facilitate interagency and international cooperation on such efforts, and to build upon existing programs and platforms for cooperation. Seeking Nominations. This workshop will be planned and facilitated by a small appointed committee with expertise in areas such as: arctic climate change and terrestrial ecology (soil, plants, animals); permafrost monitoring and modeling; emerging and re-emerging microbial threats; human and zoonotic infectious disease dynamics; and public health surveillance and response systems. Additional information about the workshop and a form to submit nominations can be found here. The submission deadline for these nominations is 5 April 2019. Suggestions for people to consider as workshop speakers are also welcome, and can be provided here. Self-nominations are welcome. This event will be open to the public, but space will be limited. This event is made possible with support from the US Centers for Disease Control and Prevention (CDC) National Center for Emerging and Zoonotic Infectious Diseases, the USAid Emerging Pandemic Threats Program, the Volkswagen Foundation, and the National Academies’ Raymond and Beverly Sackler Science Fund. 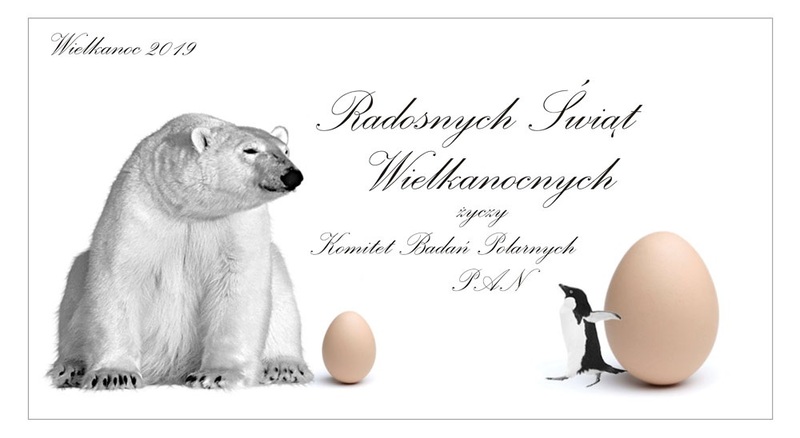 Copyright © 2019 .:: Komitet Badań Polarnych Polskiej Akademii Nauk ::.